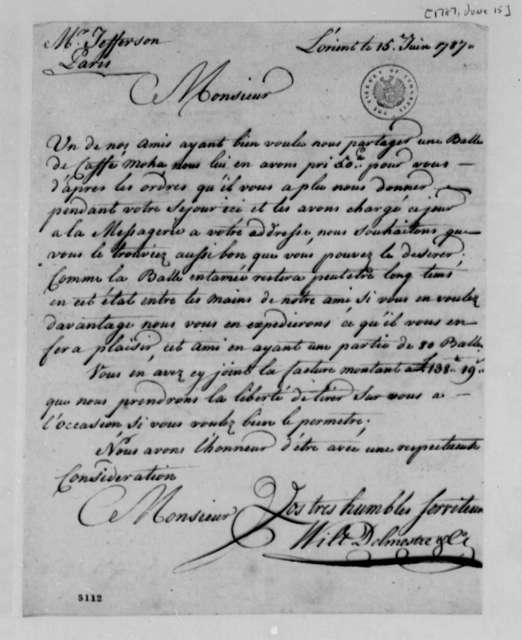 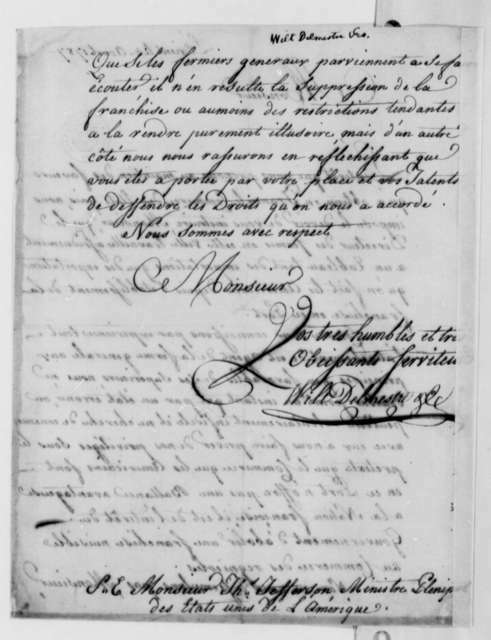 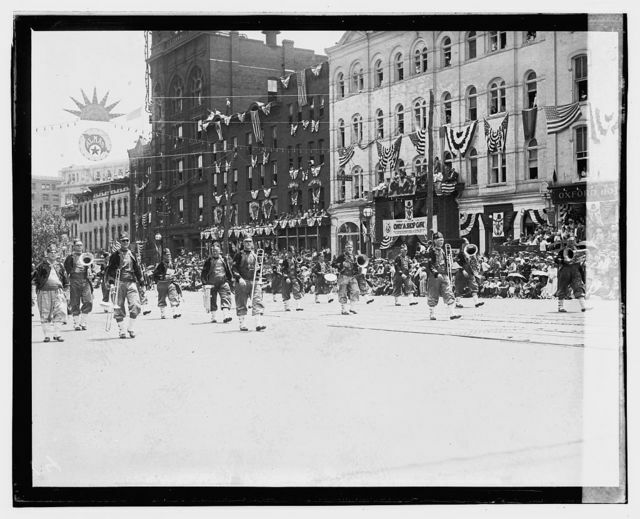 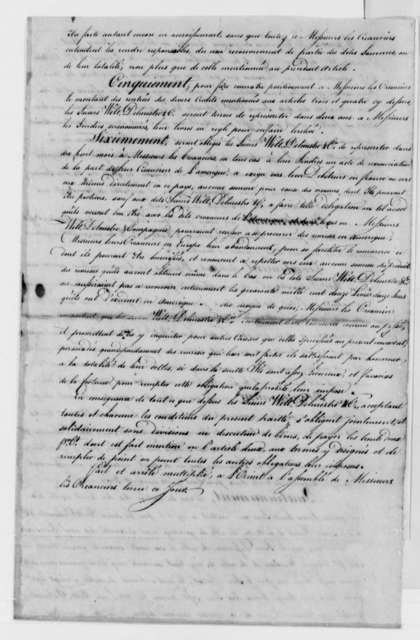 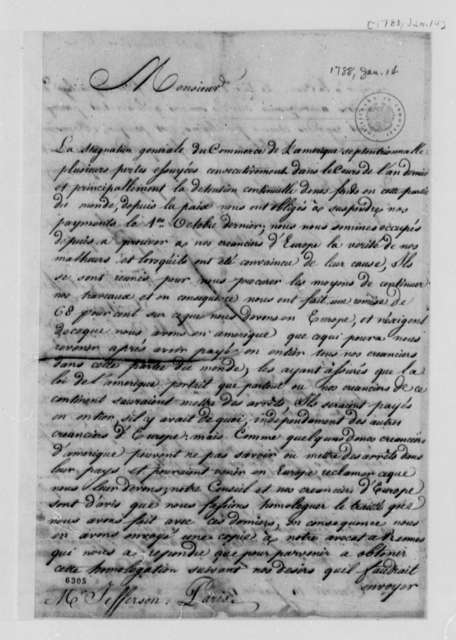 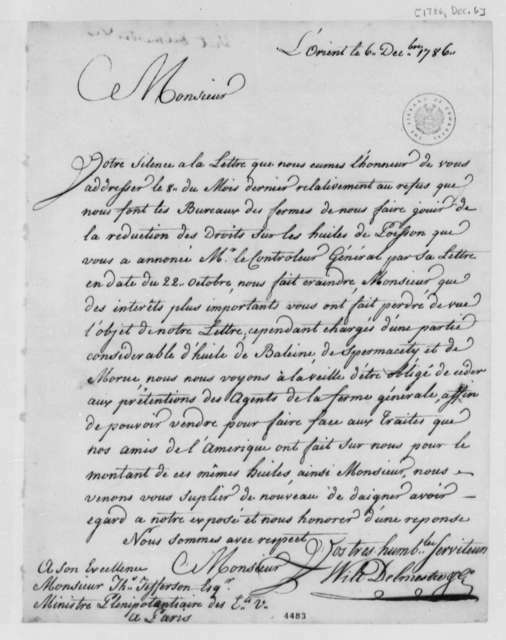 Froulle, June 27, 1787. 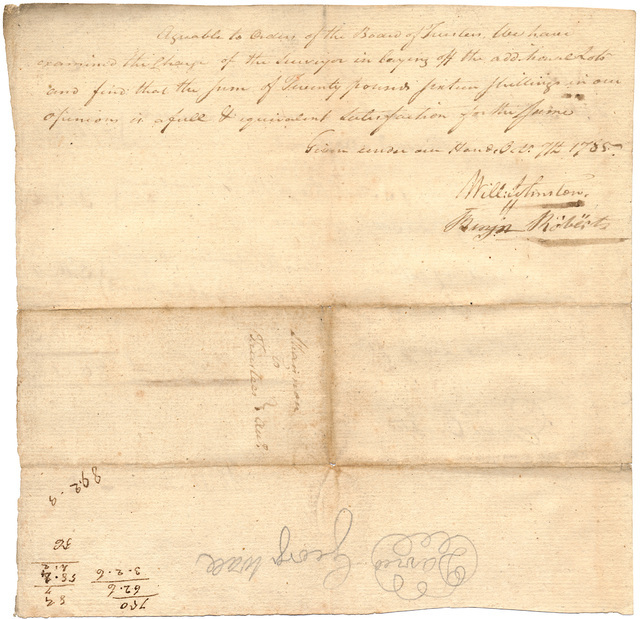 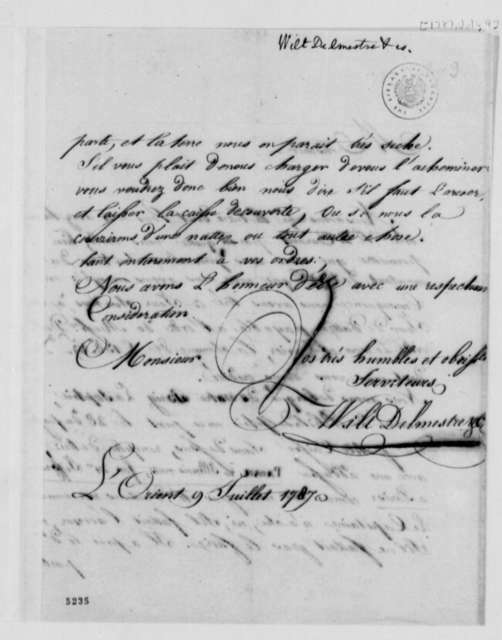 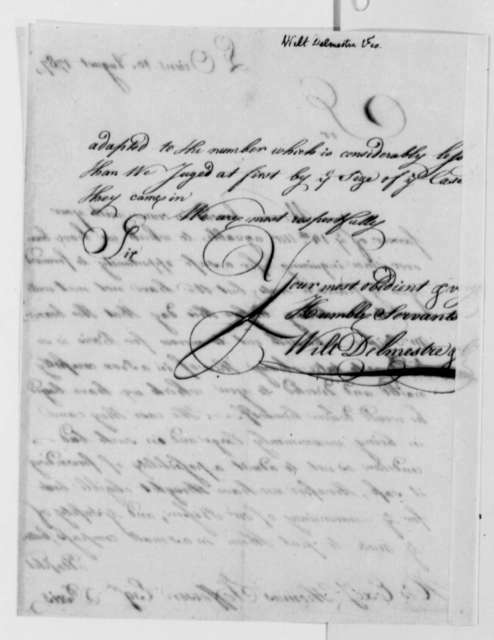 Thomas Jeffersons Books, Invoice. 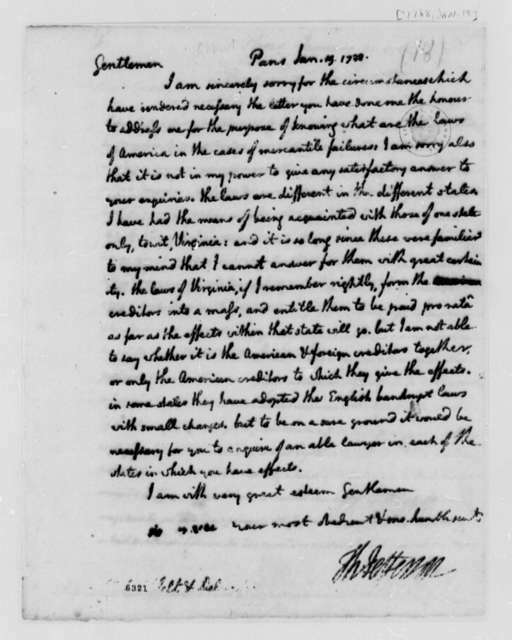 William Lee to James Madison, September 14, 1805. 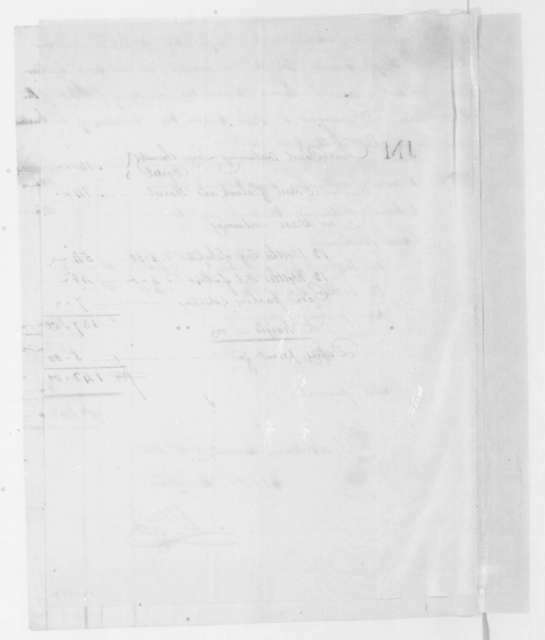 Includes bill of lading and invoice. 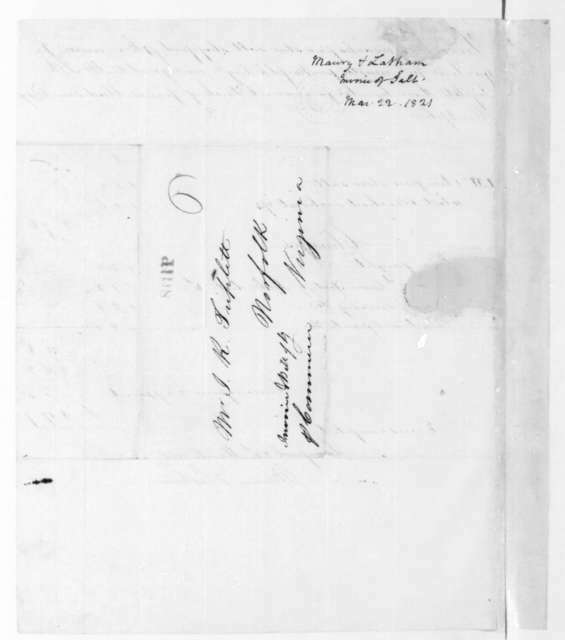 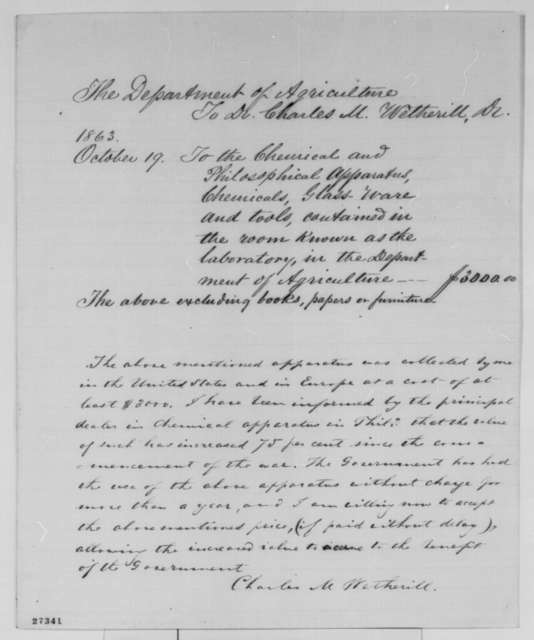 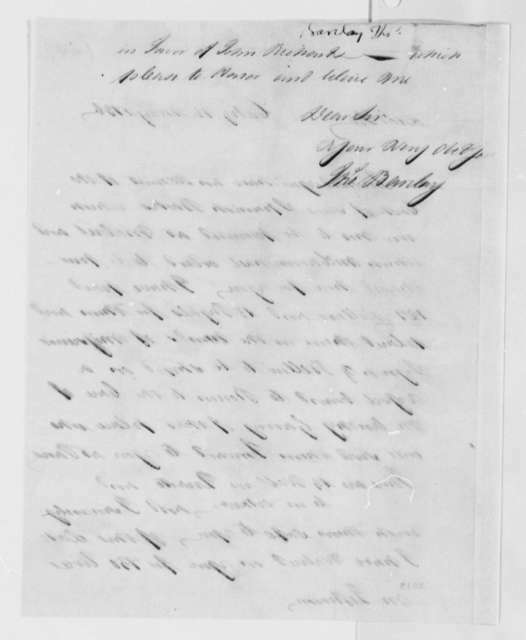 Maury & Latham to John R. Triplett, March 22, 1821. Invoice. 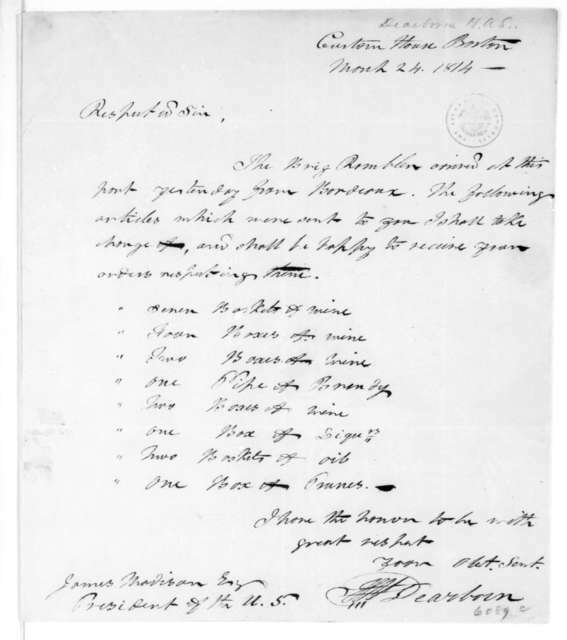 Henry Alexander Scammell Dearborn to James Madison, March 24, 1814. 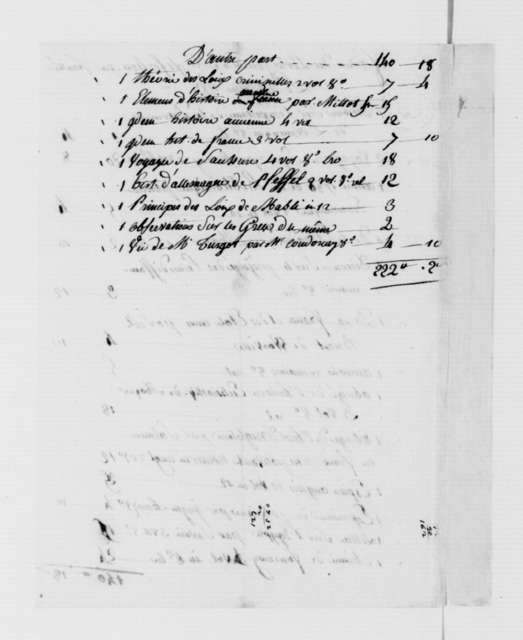 Invoice and two receipts and accounts. 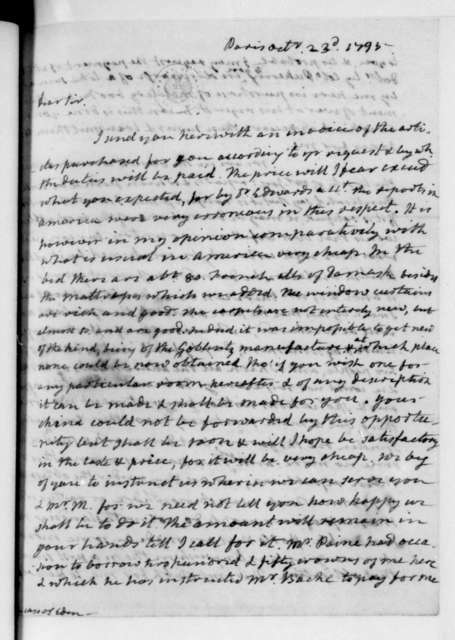 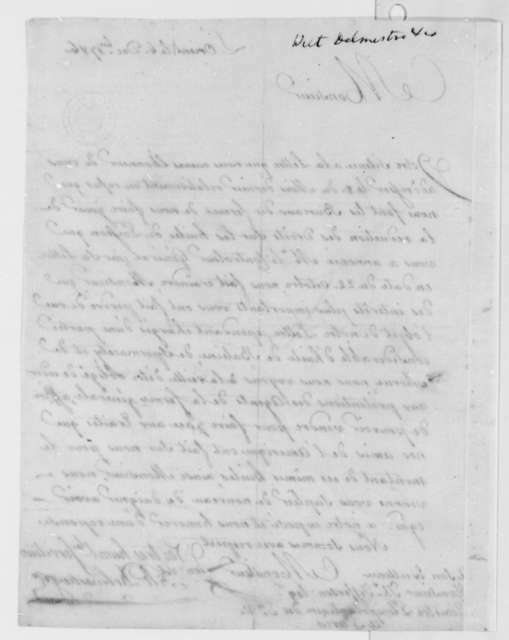 James Monroe to James Madison, October 23, 1795. 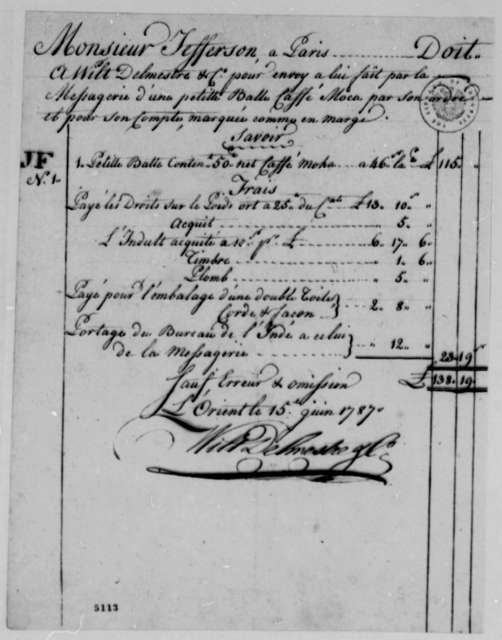 With Invoice. 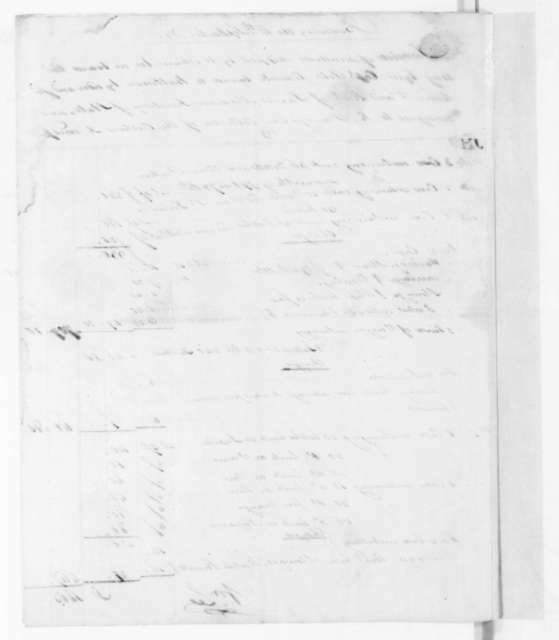 William Lee, November 27, 1807. 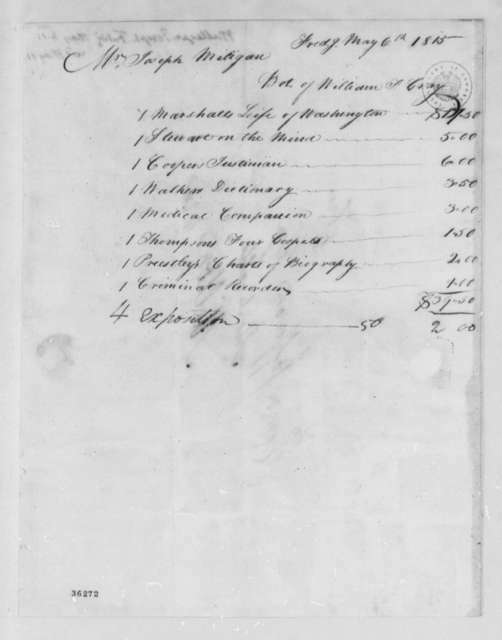 Invoice of goods for James Madison.